Dustin and I were kind of talking last night and this morning about upcoming races, training, etc… the normal in our house. And recently, I took a second job on because I was bored when Dustin has been gone for 2 weeks at a time and lets face it, I want to get debt free sooner, rather than later and this can help with that… well, let’s just say 15-20 hours on top of my 40 hour work week is wreaking havoc on me! Throw in the fall back of daylight savings time and ohhhh it’s always dark outside! I’m trying to figure out this new balance juggling 2 jobs, being an endurance athlete, AND finding time for friends/family/life… so here we go…. another journey! A few months ago, when I was still working from home with Bondi Band, I had a little more flexibility to tailoring my workouts and when I did them. When I took my position at the University of Texas Medical Branch, I found it a little more difficult however, get up early, do my first workout of the day and do the second one when I got home. Now we’re in new territory because there is no set schedule at my second job so one week I may be working 6p-10p once or twice during the week and then working Saturday and Sunday. Needless to say, this may be more of a seasonal thing because I know my body will not be able to keep up at this pace… most days during the week, I’ll get up at my usual 4:30a and get my workout in but it’s so dark outside! I have all these excuses as of lately and Dustin kind of hit me like a ton of bricks when I left the house this morning… he said, “What workouts did you do this weekend?” I knew this was coming because I was scheduled both days for 8 hours shifts and all I could say was “you know exactly what I did” which was not a lot… this led to a quick one liner about my base training and where it needs to be at and how it’s not going in the right direction… touche Dustin, touche! 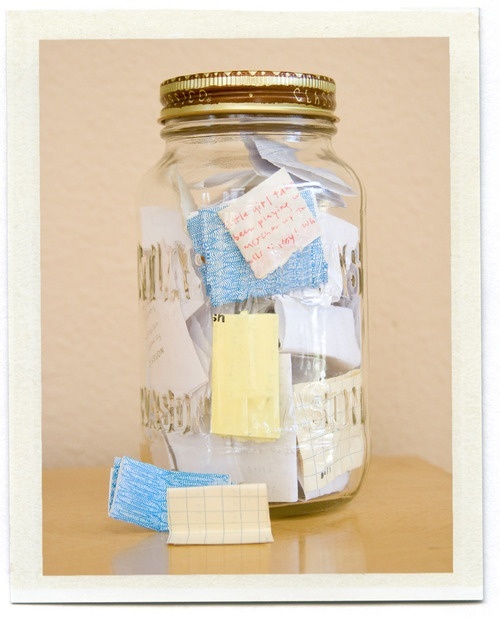 As I sit here, I am pondering how I am going to do all of this; the answer is simple… get the calendar printed out, write it down and make it happen. This is temporary. I can do it! How have you balanced out your time with work, family, kids, extra obligations, training, etc? I’d like to think this second job is a lot like having kids [I really don’t know but I’m sure compromises are always made]. Any ideas or tips are appreciated! 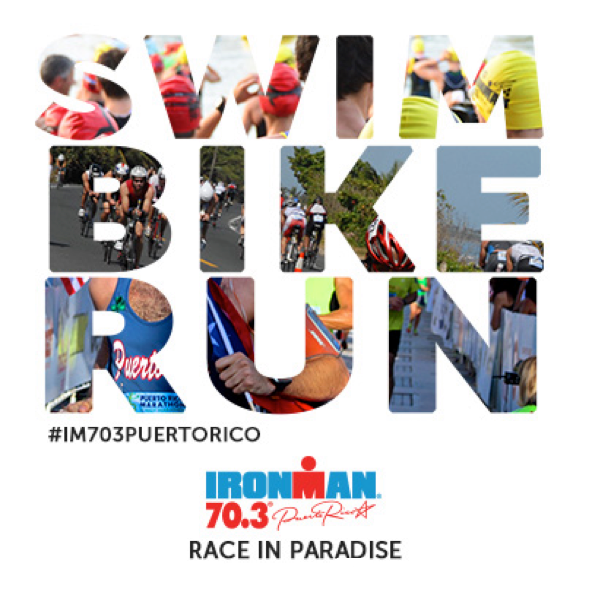 I have not only Ironman Texas coming up but I registered last week for Ironman 70.3 Puerto Rico! I am so excited to go to San Juan with some of our closest friends (who are also racing)! Time to get cracking because I don’t want to disappoint myself and those who are supporting me all the way!